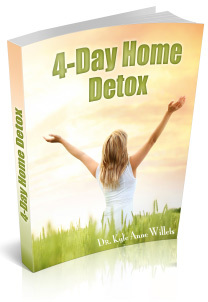 The 4-Day Home Detox has been created for those who are too busy to do my 21-Day Mind Body Cleanse. Want to boost your immunity and avoid frequent colds. Are self-directed and can follow a detox plan on your own. Are committed to prioritizing your health & wellness, at least for 4 days. Need a cleansing program that can work with your busy schedule. To get instant access and download the 4-Day Home Detox for FREE, subscribe below and you’ll be emailed download instructions. In just a few short days the 4DHD, designed for the modern lifestyle, will detoxify your body and revitalize your energy helping you achieve all of your wellness goals. One of the best aspects of the 4DHD is that it can easily be completed while maintaining your regular work schedule and life obligations. Of course, if you can muster a few “lighter load” days in which to detox, all the better. Summer of 2006 I got my wake-up call. I was full tilt to finish my doctorate in physical therapy when my body started to shut down. I could feel my energy (my prana) draining from me just as I needed it the most. 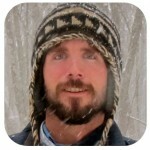 When western medicine had no answers, I set out on a healing journey to build my prana back…my life back. Over 7 years later I’ve created a life I love, an abundance of prana and a heck of a lot of wellness wisdom. The 4-Day Home Detox, with tools, tips, and practices rooted in Ayurveda and Yoga, has changed my life in a way that helps me thrive everyday. I know it can be difficult to stay committed to change – I’ve been there. That’s why I created the 4DHD to share with you a detox program that’s simple and easy. And here’s another bonus, you won’t be hungry or missing food at all. You’ll feel well nourished and satisfied while you detox. What I discovered transformed my life deeply … now it can help YOU. I loved the 4DHD! What I really liked was getting some detox/reset benefits without having to “starve” myself. I was never hungry and never craved other food. 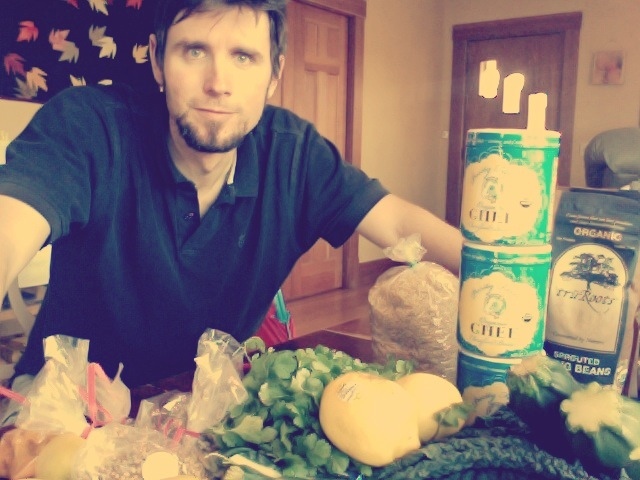 I felt a big boost in energy and clarity during and after the 4-Day Home Detox. It was super easy to integrate into my life and the Kitchari dish was delicious. The eBook felt very comprehensive with an overall tone that felt calm, simple, and clear. I liked how it had some theory and philosophy mixed with food, tea, breathing, sleep and exercise. Thanks Kyle for showing me how fasting and elimination diets aren’t the only way to detox. You also taught me a few fun new cooking skills! I just wanted to share that this is my fourth day of the cleanse and I feel great and not hungry at all. This is such a miracle! I love the yummy soup and tea and have not had any cravings! I feel light and clean and lost almost 3 lbs in 3 days. I have a long way to go but I look forward to using your receipes and reading your blogs. Thank you for sharing this and I in turn have been sharing. 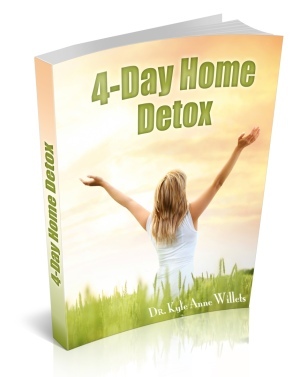 My 30 page 4-day Home Detox eBook tells you everything you need to know to safely cleanse in the comfort of your home.